We all know that resiliency is a good thing, but what is it exactly? Colleen Pelar is now focusing her work on helping pet professionals build resiliency and she and Julie Fudge Smith talk about what it is, how to encourage resiliency in our canine buddies, and how that improves the quality of their lives as well as ours. YFD 91: Canine First Aid: What You Need to Know! 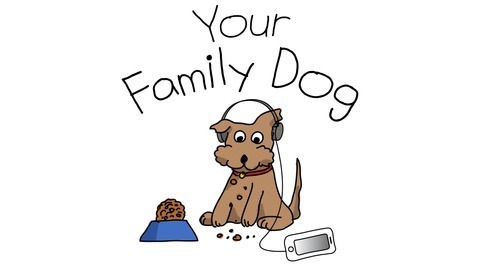 YFD 90: Professional Pet Sitting: What You Need To Know To Choose The Right Sitter For Your Pet. 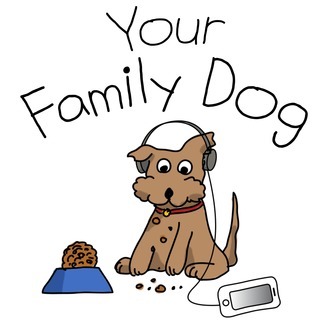 YFD 89: What Does Your Dog Really Know? YFD 88: Presidential Pets, Who Knew?